The Super Bowl is less than a week and preparations are underway. If you’re hosting this year, then I have all of the must have items for the ultimate Super Bowl party! 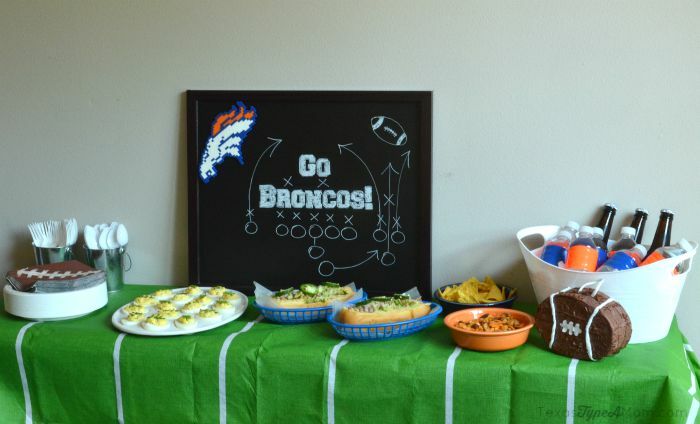 This post with Must Have Items for the Ultimate Super Bowl Party was sponsored by Best Buy. Most people overlook the need to prep for the number of guests they’ll have. Don’t have enough seating inside, don’t overlook the use of desk chairs, barstools, or even barstools or beanbags to accommodate all of your guests. If you’re having a really big party and at a serious lack of seating, ask your guests to bring camping chairs for extra seating. If you’re going to host, at least get into the spirit and choose some simple decorations. But when your team is playing, you better go all out. 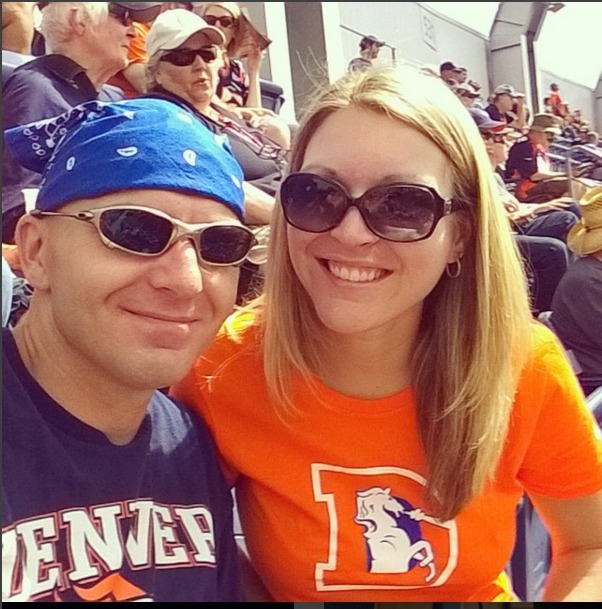 Balloons, flags, coordinated paper goods, and your favorite football clothing. Even if you go BYOB style, you’re going to need plenty of fridge or cooler space. Having plenty of ice on hand for coolers and extra drinks to offer your guests are always a good idea. What’s any party without food? One of the absolute must have items for the ultimate Super Bowl party is good food. Don’t get too fancy with the food, people are looking for great tasting food that’s easy to snack on without sitting down to a full dinner since most parties are potlucks. What might seem like the most obvious is something that cannot be overlooked. Size is everything when it comes to the Big Game. If you can’t actually be at the game, you want to see it on the biggest screen possible. But don’t just settle for any TV. 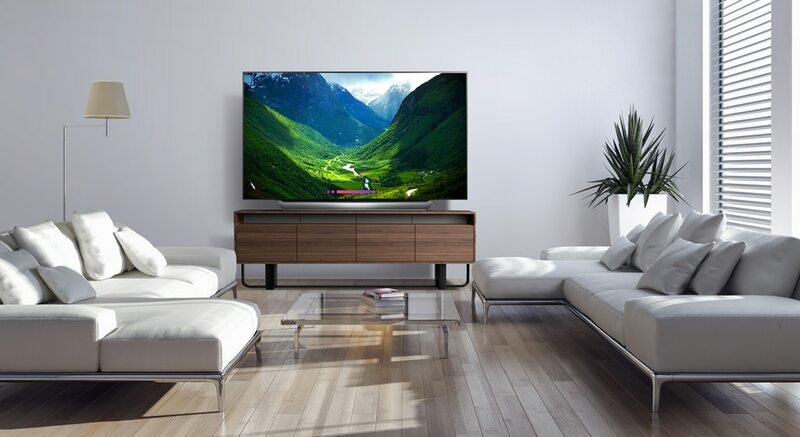 If you’re going to buy a new TV, you need to check out LG TVs from Best Buy. You’ll remember how I answered the What’s a Smart TV question after adding an LG TV to our bedroom. But now’s the time to go really big with the 77’’ class LG OLED C8 TV at Best Buy. You’ll get a huge screen to allow you to really get into not only the Super Bowl, but also movies, TV shows, and other sports. The 4K experience is gorgeous and gives you Ultra HD level picture quality no matter what you’re watching. 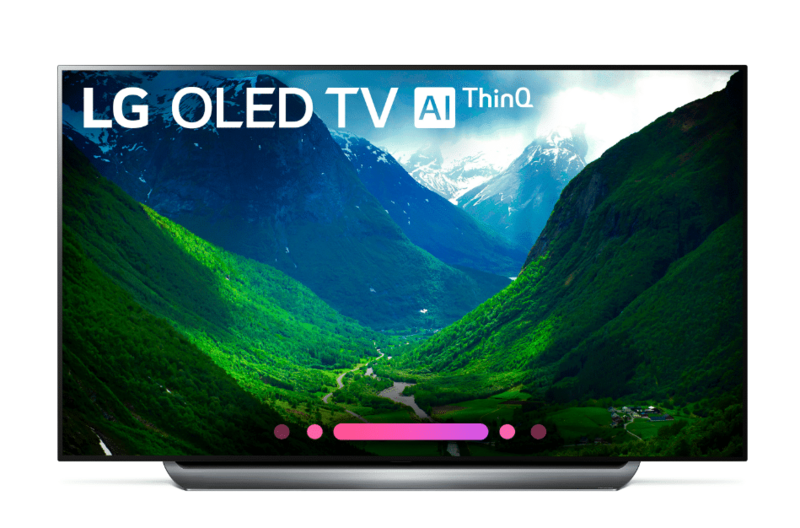 The LG OLED TV is built with AI ThinQ® that has Google Assistant built right in. This means you can control other smart home devices using just your voice. Plus, it works with Amazon Alexa devices too! This means you can change pictures settings, adjust the volume, search, or launch apps like Netflix, Hulu, and more! What’s a big screen TV without great picture quality? The LG OLED TV has perfect blacks and intense colors. The AI ThinQ brightens, dims, or powers off completely so you see the perfect blacks and most vibrant colors possible. It brings your screen to life with Dolby Vision™ HDR and Dolby Atmos® to give you a true cinematic experience. A TV has to look good too, right? The LG OLED TV with AI ThinQ® has a head-turning design that can elevate the look of any room. 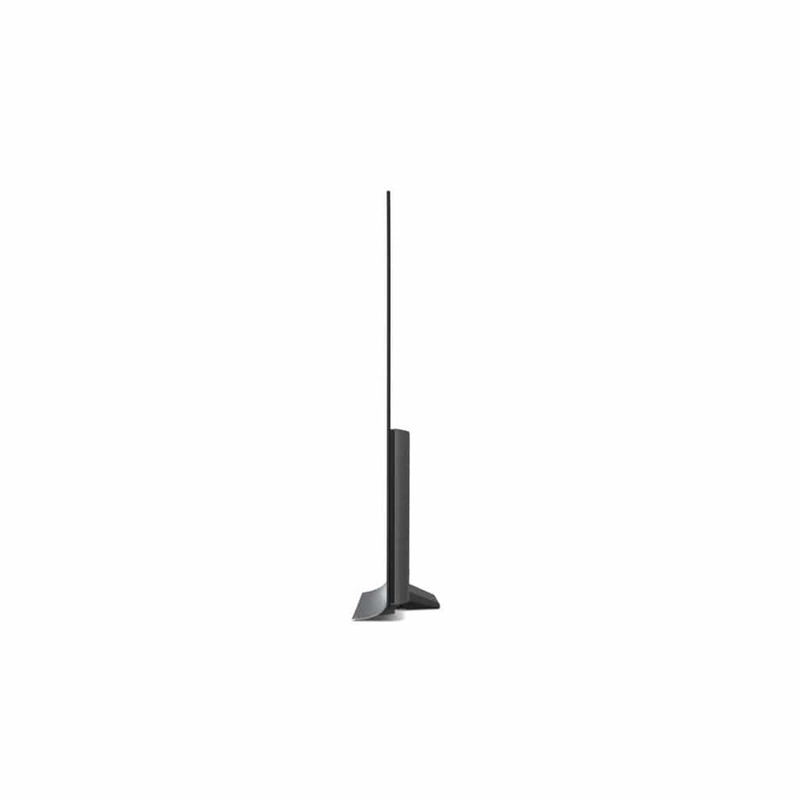 It has a sleek, slim form factor, and is easily wall mounted when you hide TV cables. Grab this must have items for the ultimate Super Bowl party at Best Buy and save $500 right now here.